Square Feet: 1325 Sq Feet. 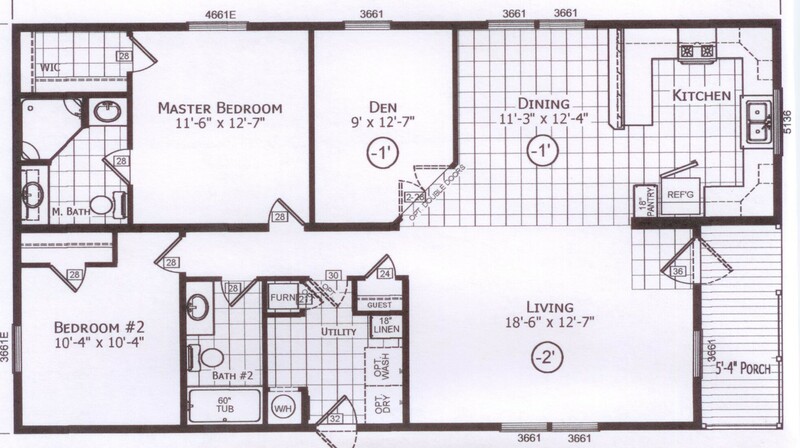 # of Bedrooms: 2 Bedrooms. To be located at 227 Second St., Wernersville, PA 19565, in Beverly Hills Estates-a beautiful 55 & older age-restricted Land/Lease Retirement Community. Sorry, NO dogs. You pick the colors. Enjoy this beautiful brand new double for less than rent. Monthly Mortgage & Lot Fee approximately $940 with 10% down. PAYING CASH? KELLER COMMUNITIES OFFERS THE NICEST RETIREMENT COMMUNITIES WITH THE LOWEST MONTHLY FEES. BRAND NEW DOUBLE TO BE LOCATED AT 227 SECOND ST. LOADED WITH MOST FACTORY OPTIONS AND YOU PICK THE COLORS. Lap/Shingle. 2x6 Sidewalls. Porch. 2 Bedrooms. 2 Baths. Den. Spacious Living Room. Dining Room. Kitchen with all upgraded appliances. Utility Room. Gas Heat. Complete set up on cement footers including skirting, steps, walkway, etc. Will not duplicate home or location for $89,999, Mortgages available. Sorry, NO dogs.